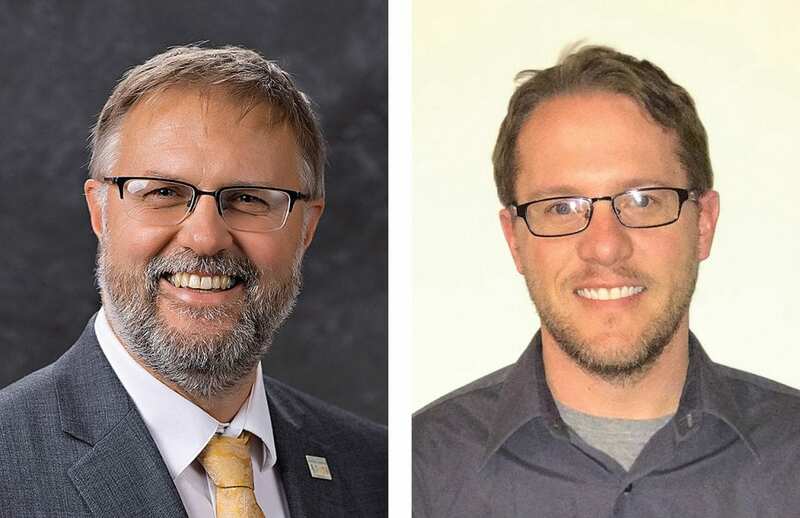 The Mobridge-Pollock School Board will have a new member for the 2019-2010 school year and beyond as incumbent Eric Stroeder and challenger Chris Fried received the most votes in Tuesday’s election. Voters in Mobridge, Pollock and Mound City cast ballots for two of the three candidates for the two available seats. 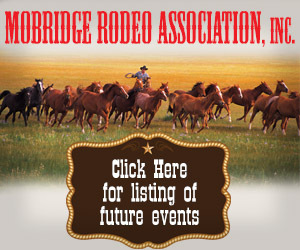 Current Mobridge-Pollock School Board President Eric Stroeder of Glenham, an engineer with the South Dakota Department of Transportation received the most votes with 275, followed by Fried of Mobridge, an instructor at Sitting Bull College in Mobridge, with 268 and incumbent Gilbert Mickelson of Pollock with 146. Fried said there are issues that will likely be on this board’s agenda in the near future including declining enrollment and upgrading technology. He said the financial situation, especially state aid to education is always an issue that needs attention. Stroeder, who has nine years of experience on the MPSD Board of Education said he is grateful the voters allowed him to keep working for the district. Stroeder said MPHS students have a great opportunity with a facility like MRH&C to explore the possibility of healthcare careers. 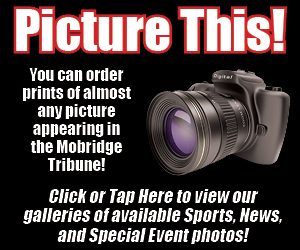 In a low turnout in Mobridge, where only about 10 percent of registered voters cast ballots, Fried received the most votes with 253, Stroeder received 241 votes and Mickelson received 63 votes. In Pollock, where about 25 percent of registered voters cast ballots, Mickelson received the most votes with 72, followed by Stroeder with 20 and Fried 5 votes. At the Mound City polling place, more than 11 percent of registered voters cast a ballot. Stroeder was the top voter getter in Mound City with 14 votes, followed by Mickelson with 11 and Fried with 10. With 3,103 registered voters in Mobridge, only 303 cast ballots. Of the 307 registered voters in Pollock, 75 cast ballots and in Mound City, 22 of the 81 registered voters cast ballots.